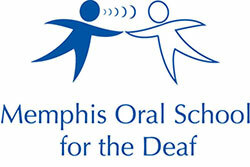 The Memphis Oral School for the Deaf was founded in 1959 by the late Mr. and Mrs. John Tayloe. Having a deaf child of their own, they made an impossible choice to give their son the best chance at developing his own voice in an oral deaf education program...more than 5 hours away. 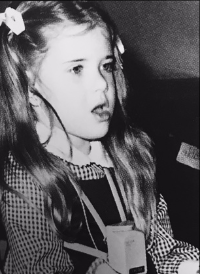 Seeing the need for a local program, the Tayloe's hired a teacher trained in oral deaf eduction and began what would eventually be named, the Memphis Oral School for the Deaf. With the help of the Exchange Club of East Memphis, deaf children in the Mid-South began receiving services to develop listening and spoken language skills. 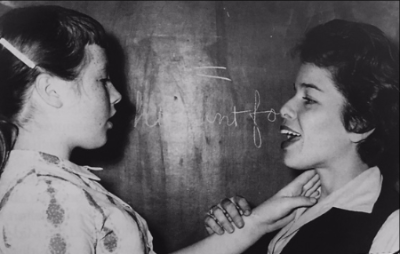 In 1968, increasing financial need for the school led to the development of Subsidium Inc., a women's group to support Memphis Oral School for the Deaf. "Subsidium" is a Latin word which means "third line of defense". This dedicated support group exists to assure that oral deaf education will continue to be available to deaf children in the Mid-South. In the fall of 1974, the Memphis Parent's School for the Deaf and Aphasic underwent a name change, becoming Memphis Oral School for the Deaf. This change helped to further emphasize a program teaching oral communication skills. As time went on, there was a greater emphasis placed on early intervention, parent training, and early childhood education. 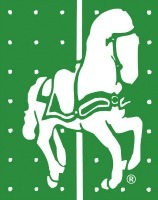 This prompted the move in 1986 to the Boling Center for Developmental Disabilities. The move enabled MOSD to be located within the UT Medical Center where many of these infants and children were being identified. 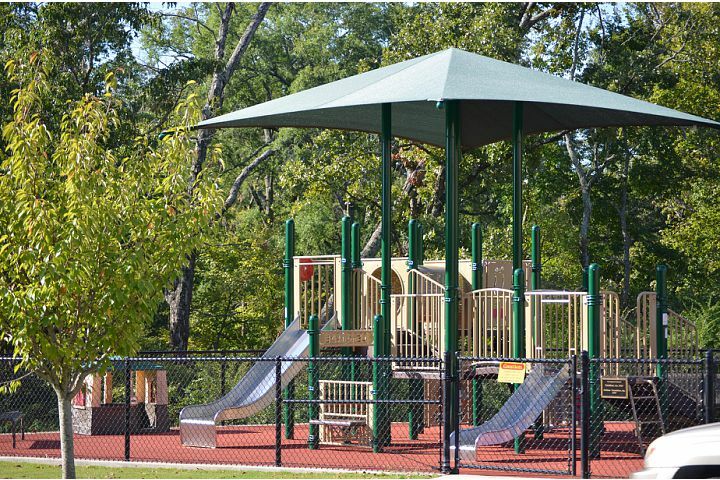 It also enabled the school to have the benefit of other services (i.e. physical therapy, medicine, genetic counseling, etc.) offered at the UT Medical Center. In March 2007 MOSD found a permanent home in its specifically designed facility on the campus of Kingsway Christian Church in Germantown, Tennessee, a suburb of Memphis. MOSD remains a non-profit, autonomous program, which operates with its board of directors and offers a myriad of services to the hearing-impaired. Once listening skills are developed a child can begin to develop speech and language skills that will allow them to communicate in the mainstream. Some people believe that deaf children can do everything BUT hear, but with proper amplification (hearing aids or cochlear implants) the Memphis Oral School and those committed to the auditory/oral approach believe that deaf children can do everything AND hear!